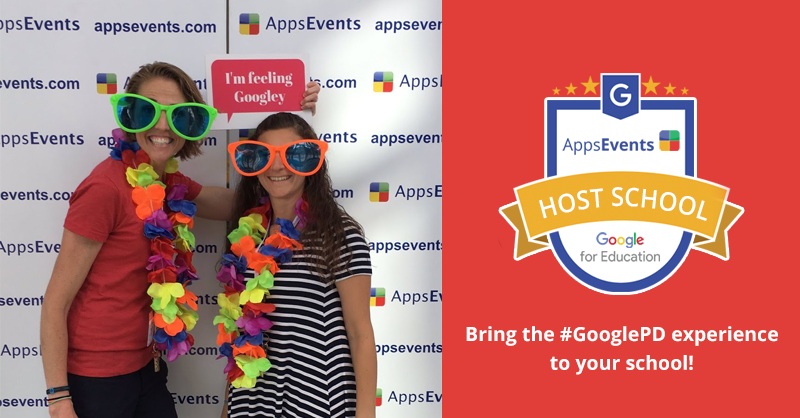 AppsEvents is delighted to announce our ground breaking ‘Google Apps Optimization Audit for International Schools’. Secondly schools wanted to see how use of Google tools compares to other International Schools, both in terms of technical set up and use in the classroom. Finally they wanted recommendations on how to improve their Google Apps setup, and a roadmap and guidance on how to implement it. The audit aims to address these points by follows a holistic approach of granting admin access for us to review your settings, combined with surveys sent as Google forms to different groups of end users, and finally scheduled hangouts at the start, middle and end points of the audit to discuss our findings in more detail, clarity points. As part of the audit, and after consultation with you we recommend changes to your set up (with a suggested timeline if necessary) and suggestions based on leading international schools. We will recommend additional admin tools for simplifying GAFE management, widening the scope for domain monitoring and generating valuable statistics and reports on usage and compliance. Throughout the process we hold hangouts with you to clarify things and ensure we are giving focussed and relevant advice and allowing for your school timings (our team is well equipped in dealing with schools and their unique change management requirements), focused on educational bodies culture and decision making processes. The great thing about the audit is it is done exclusively using Google EDU tools, and as the meetings are held via ‘Hangout’ there is no need to schedule times. 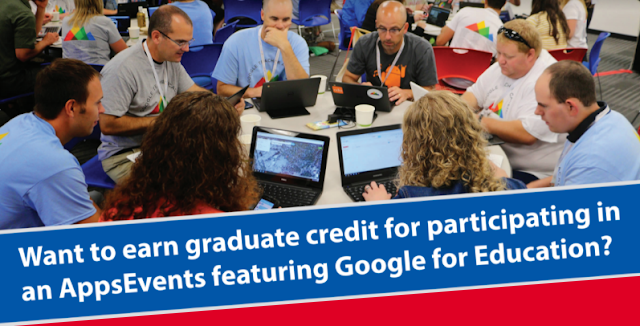 James Sayer, AppsEvents consultant and Head of Math and EdTech at an International school in Bangkok said “The great thing about the audit is that it is an opportunity for schools to have an existing Google installation assessed against best practices for collaboration and easy administration”. 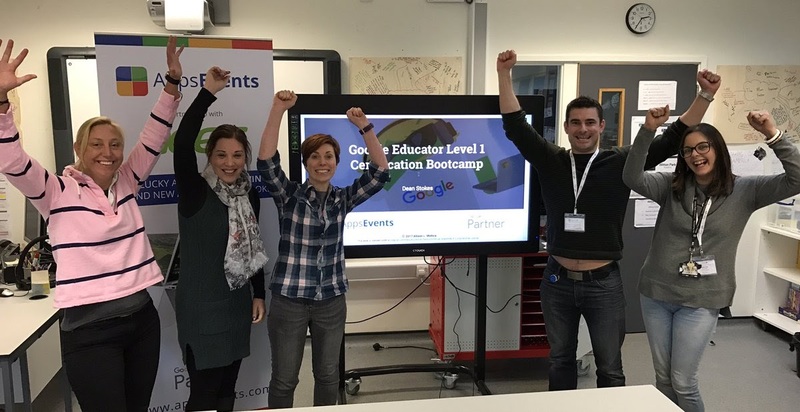 Our audit team are all Google Education Certified Trainers and Google Apps Certified Admins and many are practicing Educators at International Schools. If you are interested in hearing more about the ‘Optimization Audit’ this document gives some additional information please email us and we send you a detailed info sheet with more detailed information, together with testimonials from International Schools where we have performed the audit.